Trinity Doyle’s sparkling debut novel, Pieces of Sky, tells the story of Lucy, state backstroke champion. With a career as an athlete well within her grasp she is fully absorbed in the world of swimming. When her older brother Cam dies, caught in a powerful rip, Lucy is left emotionally in tatters and unable to do what she loves most, swim. While struggling to come to terms with her grief Lucy must navigate her feelings for Evan, the new boy, along with questions surrounding what really happened to her brother on the fateful night of his drowning. Trinity Doyle has crafted a moving story that will speak purposefully to students in the upper end of the middle years and senior students. The story deals sensitively with the key themes of bereavement, depression, love and adolescent relationships. Written in an engaging style that will no doubt resonate with a YA audience, Doyle’s prose consistently shimmers with dialogue that walks the line with an honest edginess. Dealing with sensitive issues such as teenage death and suicide, I was left appropriately inspired and uplifted, yet, was never able to completely surrender to the real darkness of the book’s themes. 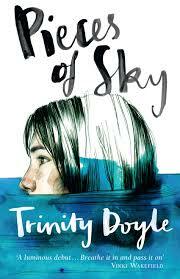 In many ways Pieces of Sky lends itself well to shared reading, close study and analysis at grade ten level. However, the complexity and sensitive nature of the themes, along with descriptive depictions of teenage sexual encounters, may make this a little problematic in some school settings. 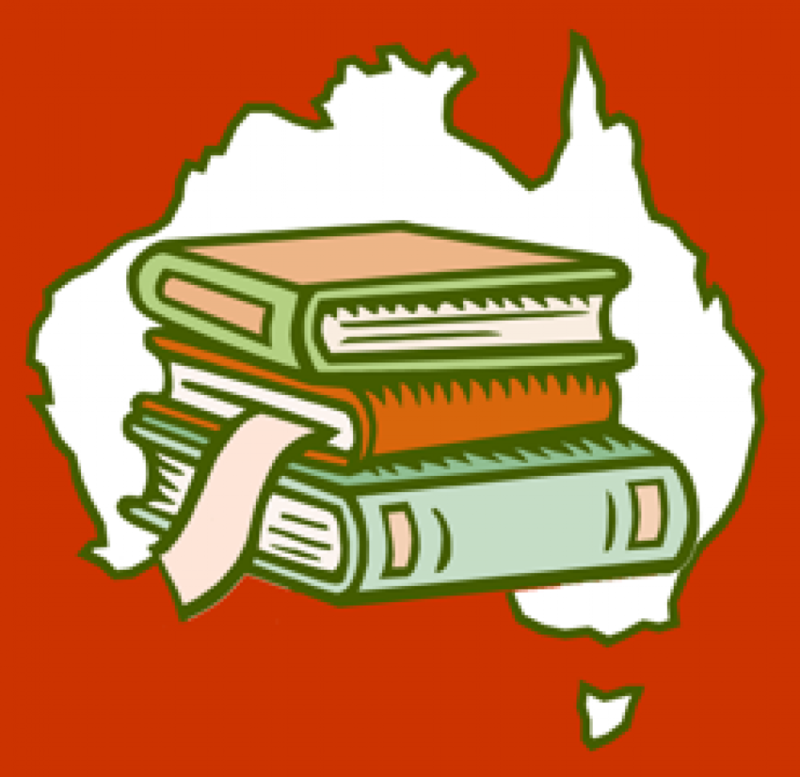 Pairing well with the likes of Claire Zorn’s The Protected, Jennifer Niven’s All the Bright Places, Pip Harry’s Head of the River and Clare Strahan’s Cracked; Pieces of Sky might be a wonderful choice for reading circles or for students undertaking independent close study of fiction. Pieces of Sky is a hope-filled debut novel that will delight and uplift YA readers. An absolute must-have for every secondary school library.